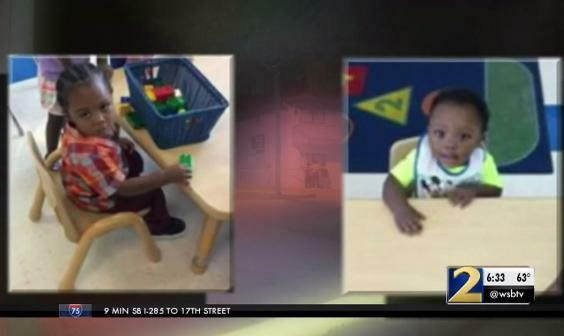 A mother has been accused of murdering her youngest sons by “by placing them in an oven and turning it on”, before sending footage of the aftermath to their father. 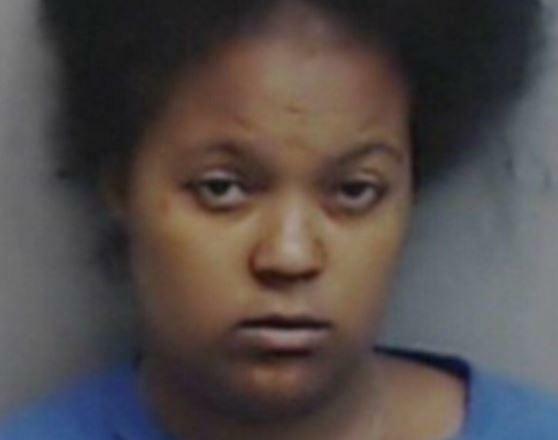 Lamora Williams allegedly burned her two-year-old son Ke’Younte Penn and one-year-old baby Ja’Karter Williams to death at her home in Atlanta, the city's police forces has alleged. The boy's father Jameel Penn said she contacted him with a videochat service to tell him that something was wrong, after which he immediately called the police. When officers arrived at the scene late last week, they found the boys corpses. Ms Williams told them that she had left the boys with her cousin, who was nowhere to be seen. It led them to believe that the 24-year-old had killed the boys and she was subsequently charged with two counts of murder. The three-year-old was found in Ms Williams’ apartment by police, while her eldest child, a six-year-old daughter, was safe with other family during the alleged crime. Friends and family told the Atlanta newspaper Ms Williams was suffering from undiagnosed mental health conditions. An official cause of death has still to be confirmed, pending an autopsy.